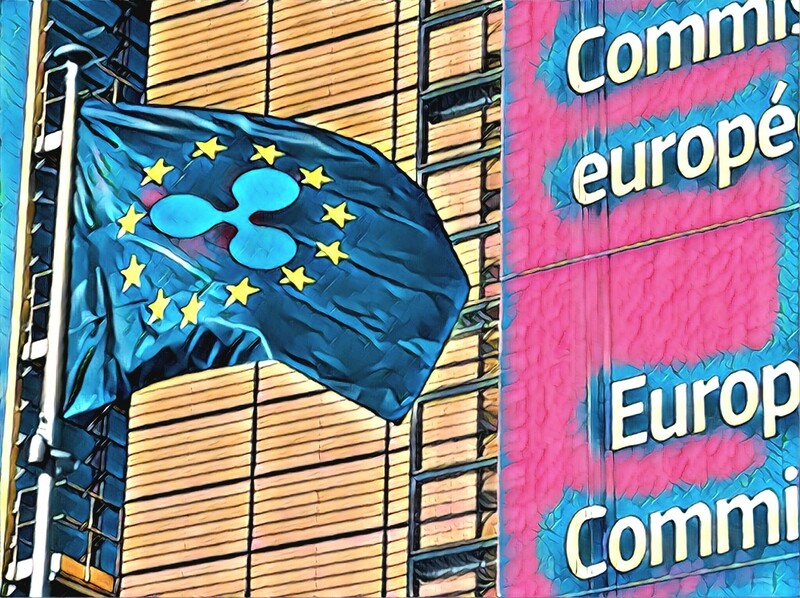 Ripple (XRP) has revealed that it, along with several other crypto and blockchain entities, is a founding member of a blockchain association called International Association for Trusted Blockchain Applications (INATBA). The association has several other notable players in the cryptocurrency space, including IOTA, Cardano, Lisk, ConsenSys, Ledger and R3; and some outside, like rival payments system SWIFT, consulting firm Accenture and British bank Barclays. To unlock the full transformational potential and harness the benefits of blockchain and DLT for businesses, the public sector and society at large, INATBA aims to develop a framework that promotes public and private sector collaboration, regulatory convergence, legal predictability and ensures the system’s integrity and transparency. It’s an honor and really a privilege for us to be one of the founding members of the International Association for Trusted Blockchain Applications. This really is a pivotal time for the distributed ledger technology industry. It’s critical that as an industry we come together and engage with regulators and governments globally. The work we are seeing with the European Commission is pivotal and can be leading in this effort. We’re thrilled to be involved and look forward to being a leading participant. INATBA was announced in March this year by the European Commission and is expected to launch today, on April 3, in Brussels. The group has more than 70 members, and includes other crypto projects apart from the aforementioned. We want to let everyone know that ConsenSys is getting behind the newly formed INATBA-International Association for Trusted Blockchain Applications. This initiative is global but is being supported by our good friends at the European Commission. It is designed to be a platform for blockchain ecosystem organizations big and small to work together to bring blockchain and distributed ledger technologies mainstream. A live stream of the launch can be viewed here.